Cornerstone Wealth Management, Inc. is nationally acclaimed for our delivery of independent, comprehensive fee-based financial planning. Our trained and experienced professionals are more than advisors. 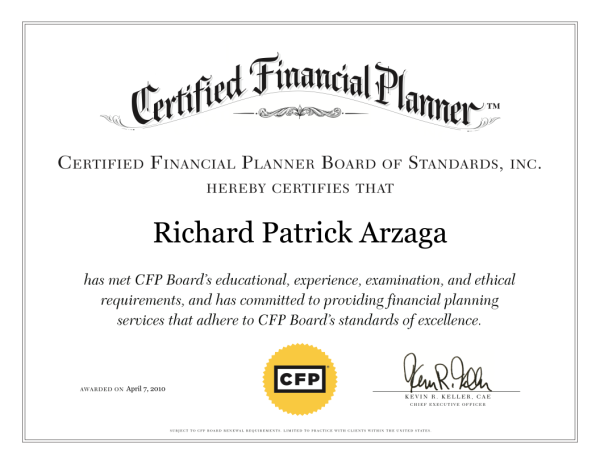 They’re partners—ready and skilled to help you define and achieve your personal financial goals. Financial planning involves maximizing your wealth. At Cornerstone, we define building wealth as integrating your life goals with your financial objectives. We help you strike a healthy balance among all of your personal and financial resources throughout your life using a Life Planning process designed for you. The level of communication between us will determine success. Financial planning is personal, so we often ask that you share with us some of the many things that you don’t share with anyone but your family. We call this “qualitative” information, which goes beyond the numbers (quantitative). We believe in integrating the key areas of financial planning – asset protection, financial independence planning, debt management, investment planning, estate planning, and business succession and continuity. We believe all of these areas are integral for achieving your personal professional financial success. We do not believe in timing the market. We believe that if your time horizon is greater than three years, you should accept some of the volatility risks of the equities market. For those needs that occur in fewer than three years, you should not accept this risk. We believe that if we make mistakes, we must correct them. But first, we must know about them and understand them. Please talk to us so that we may make any corrections that are necessary. We believe that a competent and fulfilled staff is critical to execute our mission. We treat our staff with respect and ask that you would as well. We believe that we should like and trust each other. If that ever stops happening, we believe our relationship needs to be reevaluated. We believe that you should be as involved in your plan as we are. This means that we will often ask you for help in gathering information or talking with other your advisors who may have this information, i.e. attorneys, accountants etc. We believe in the value of synergy. A competent, healthy communication and exchange of ideas between all related advisors is essential to achieving the desired success for you. Statement of Vision: To build a Wealth Management business that is valued by clients as their most important asset, contribute to the growth and development of the industry and the impact it has on other professionals and the people it serves. Continue to strive to build a trusted and respected name, and become viewed by friends and family as a source of pride. Statement of Purpose: To enhance the economic well-being and quality of life of the clients we serve. Honoring this commitment allows us to earn their trust and endorsement, and become a long-term friend and advisor.